Please follow us on Twitter for updates and news regarding SDMtoolbox! February 18, 2019. SDMtoolbox 2.4 is released and brings the use of multiple CPU cores to the ‘Run MaxEnt: Spatial Jackknifing’. Please update. February 1, 2019. Today we commence porting SDMtoolbox for use in ArcGIS Pro. This is a major overhaul. We anticipate the process being completed by late 2019. Please be patient and know that we are committed to the users of SDMtoolbox. November 16, 2018. SDMtoolbox 2.3 is released with a new ‘tool: scrub ASCII headers for MaxEnt. Please update. Subscribe to email software update notifications and news on our Google forum or on Twitter! 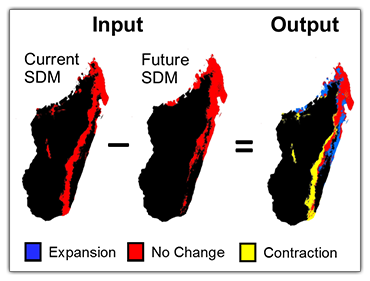 SDMtoolbox is a python-based ArcGIS toolbox for spatial studies of ecology, evolution and genetics. SDMtoolbox consists of a series python scripts (92 and growing) designed to automate complicated ArcMap (ESRI) analyses. 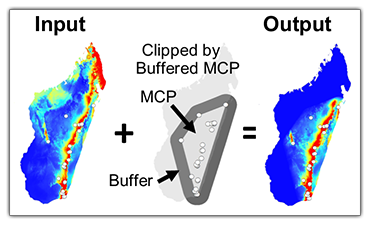 A large set of the tools were created to complement MaxEnt species distribution models (SDMs) or to improve the predictive performance of MaxEnt models (for an overview, see chapter 5 in the user guide Running a SDM in MaxEnt: from Start to Finish). 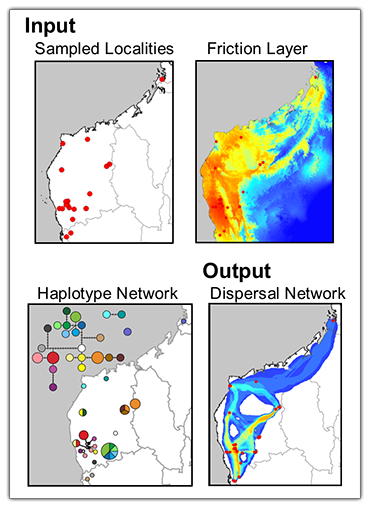 MaxEnt uses maximum entropy to model species’ geographic distributions using presence-only data (Phillips et al. 2006) and has become one of the most prevalent methods due to its high predictive performance, computational efficiency and ease of use. SDMtoolbox is not limited to analyses of MaxEnt models and many tools are also available for use on other data (i.e. haplotype networks) or the results of other SDM methods (see Universal SDM Analyses). February 14, 2019. 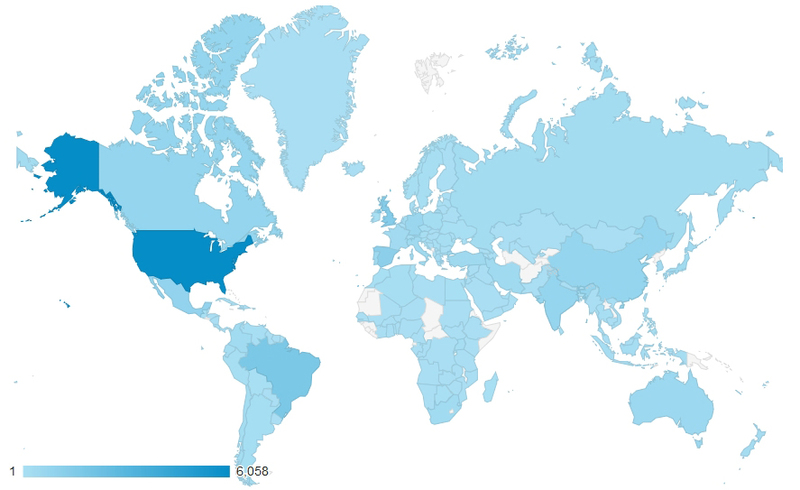 SDMtoolbox reaches 50,000+ users from all over the globe (map depicts downloads from 2012-2017)!